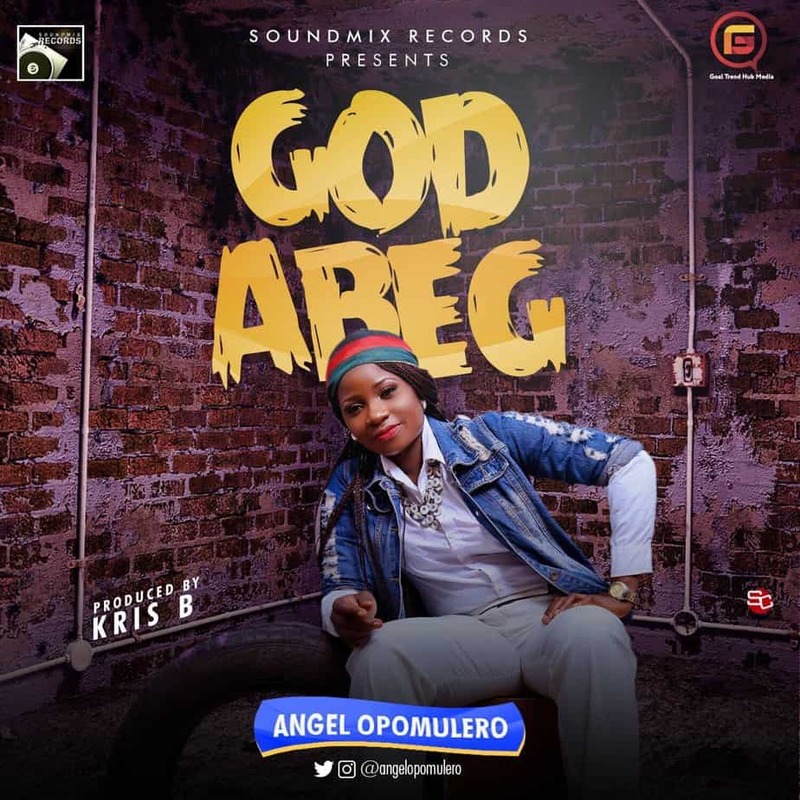 Nigerian act, Angel, who is widely known for her single, “Opomulero” has make a remarkable return to the music industry with a single dubbed “God Abeg”. 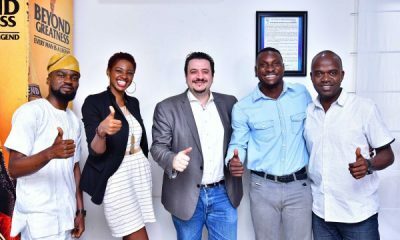 The single expresses faith and trust in God, Angel delivered the danceable single for her fans to dance to. “God Abeg” has Angel’s vocal dexterity and deep lyrical prowess with the central message of prayer. The single which was produced by Kris B, is a wake up call to everyonen going through one problem or the other to look up to God.